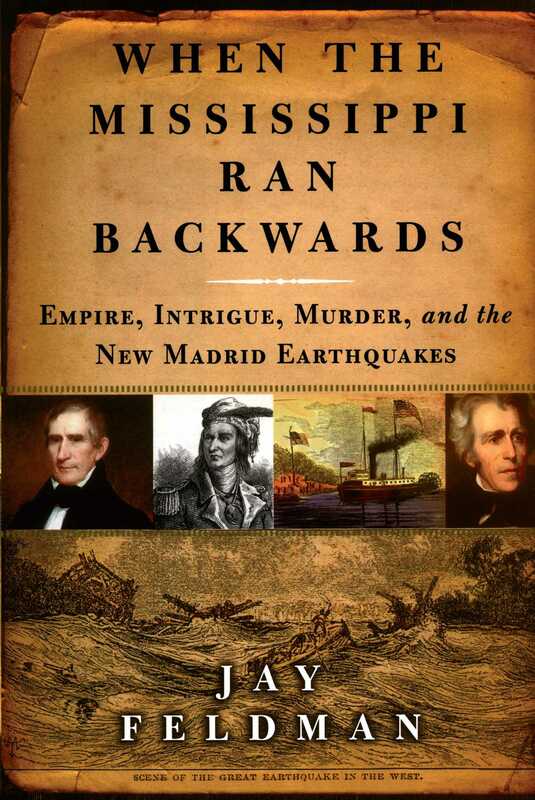 From Jay Feldmen comes an enlightening work about how the most powerful earthquakes in the history of America united the Indians in one last desperate rebellion, reversed the Mississippi River, revealed a seamy murder in the Jefferson family, and altered the course of the War of 1812. On December 15, 1811, two of Thomas Jefferson's nephews murdered a slave in cold blood and put his body parts into a roaring fire. The evidence would have been destroyed but for a rare act of God—or, as some believed, of the Indian chief Tecumseh. That same day, the Mississippi River's first steamboat, piloted by Nicholas Roosevelt, powered itself toward New Orleans on its maiden voyage. The sky grew hazy and red, and jolts of electricity flashed in the air. A prophecy by Tecumseh was about to be fulfilled. He had warned reluctant warrior-tribes that he would stamp his feet and bring down their houses. Sure enough, between December 16, 1811, and late April 1812, a catastrophic series of earthquakes shook the Mississippi River Valley. Of the more than 2,000 tremors that rumbled across the land during this time, three would have measured nearly or greater than 8.0 on the not-yet-devised Richter Scale. Centered in what is now the bootheel region of Missouri, the New Madrid earthquakes were felt as far away as Canada; New York; New Orleans; Washington, DC; and the western part of the Missouri River. A million and a half square miles were affected as the earth's surface remained in a state of constant motion for nearly four months. Towns were destroyed, an eighteen-mile-long by five-mile-wide lake was created, and even the Mississippi River temporarily ran backwards. The quakes uncovered Jefferson's nephews' cruelty and changed the course of the War of 1812 as well as the future of the new republic. 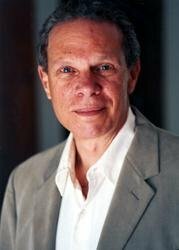 In When the Mississippi Ran Backwards, Jay Feldman expertly weaves together the story of the slave murder, the steamboat, Tecumseh, and the war, and brings a forgotten period back to vivid life. Tecumseh's widely believed prophecy, seemingly fulfilled, hastened an unprecedented alliance among southern and northern tribes, who joined the British in a disastrous fight against the U.S. government. By the end of the war, the continental United States was secure against Britain, France, and Spain; the Indians had lost many lives and much land; and Jefferson's nephews were exposed as murderers. The steamboat, which survived the earthquake, was sunk. When the Mississippi Ran Backwards sheds light on this now-obscure yet pivotal period between the Revolutionary and Civil wars, uncovering the era's dramatic geophysical, political, and military upheavals. Feldman paints a vivid picture of how these powerful earthquakes made an impact on every aspect of frontier life—and why similar catastrophic quakes are guaranteed to recur. When the Mississippi Ran Backwards is popular history at its best.